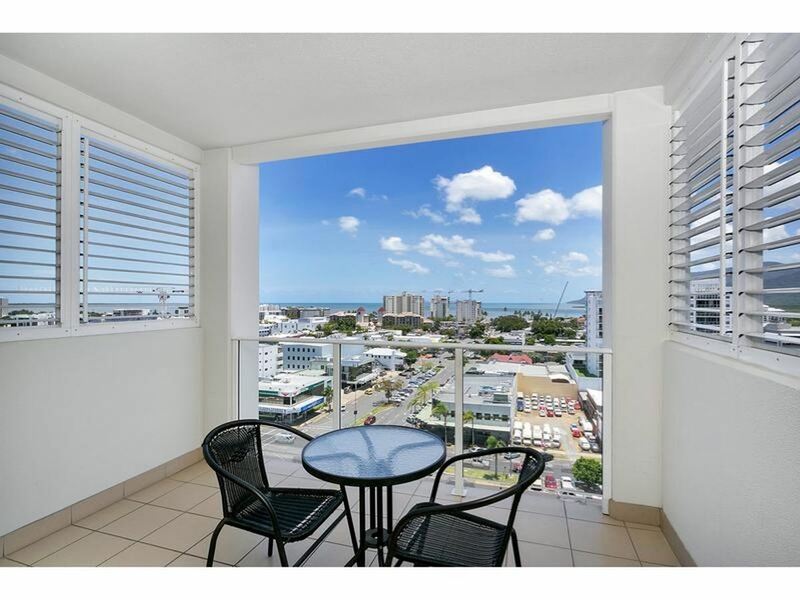 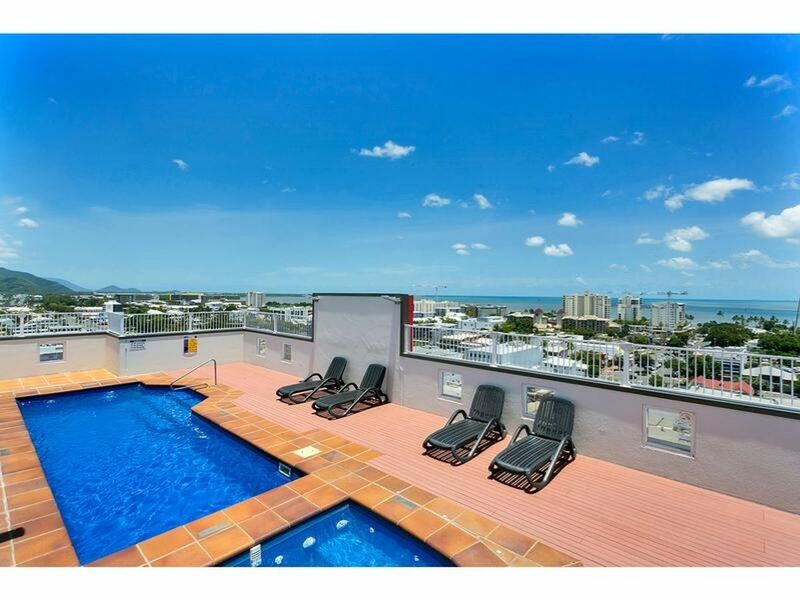 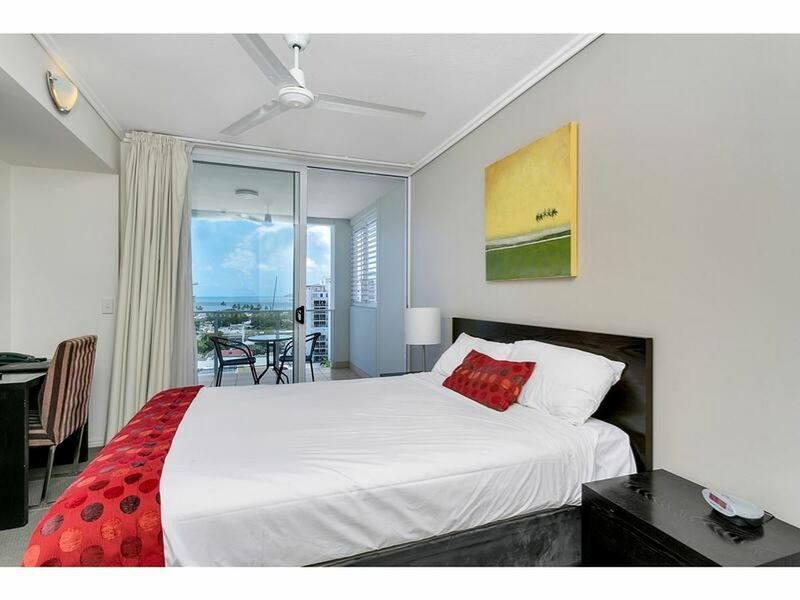 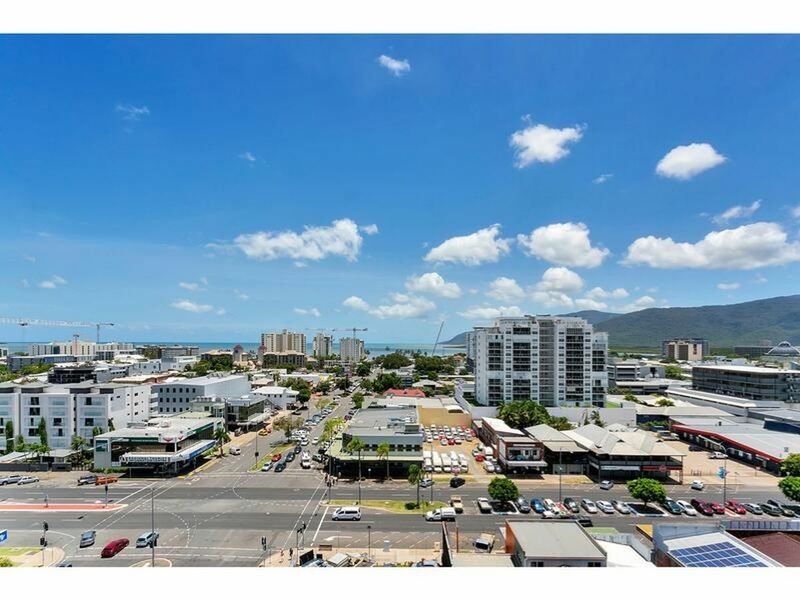 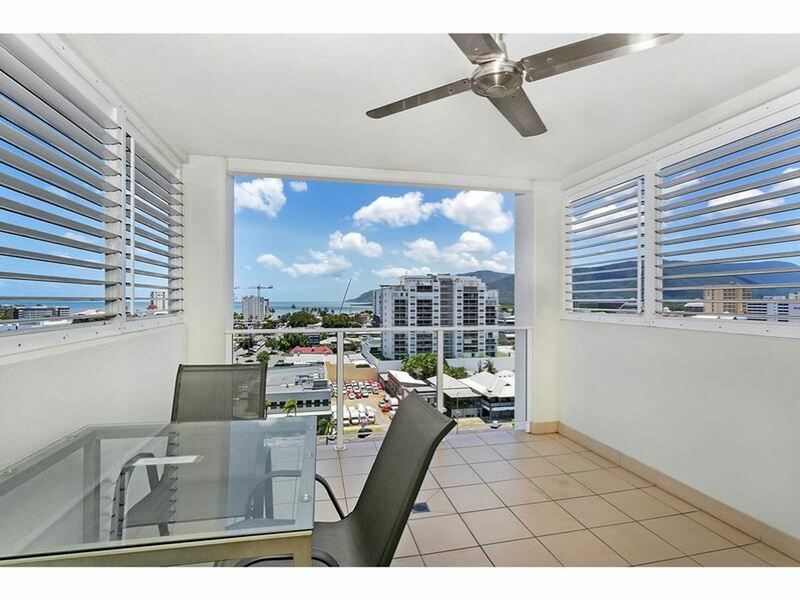 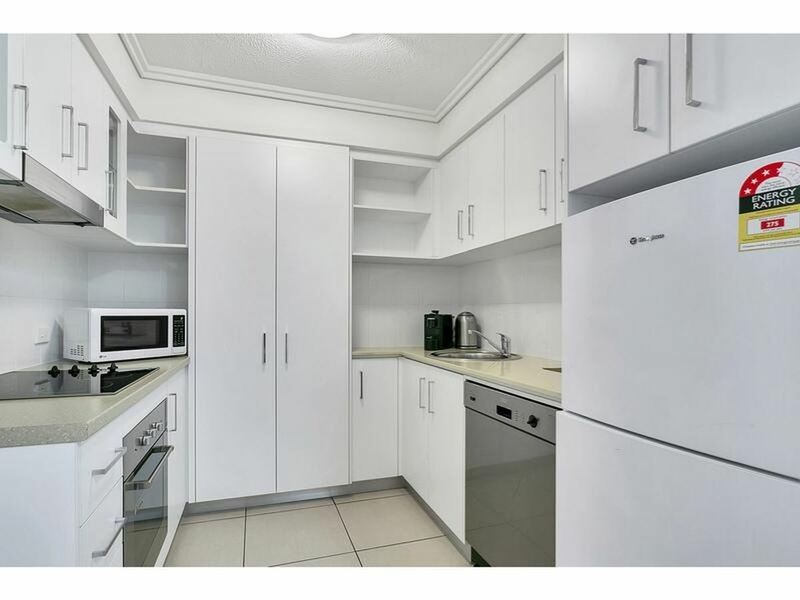 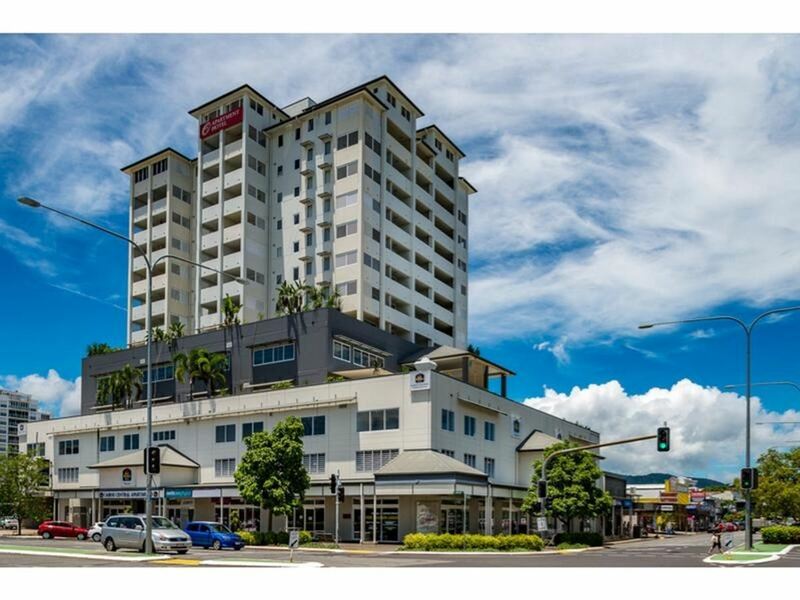 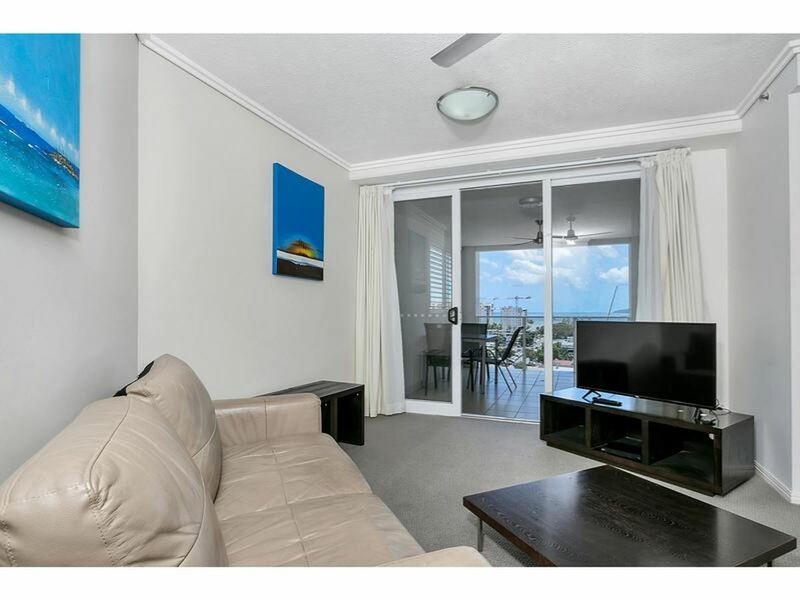 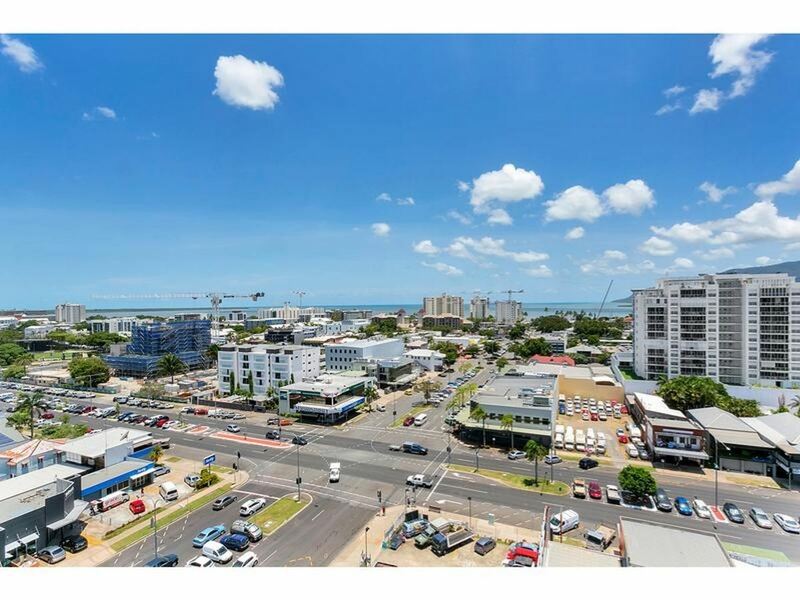 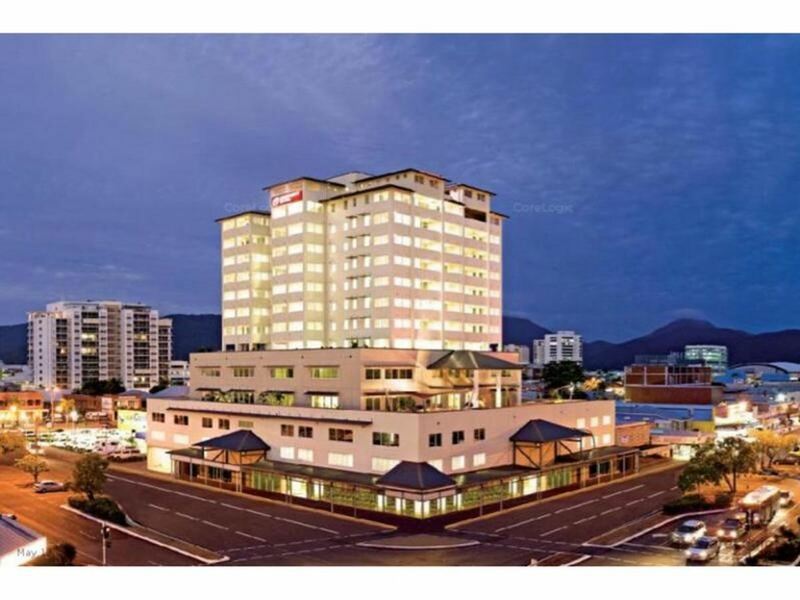 Free to be used as a full time residence or let through the onsite Best Western Management Team, with a generous rental guarantee, this is great CBD buying for investors or someone looking for a new home in the heart of the Cairns CBD. 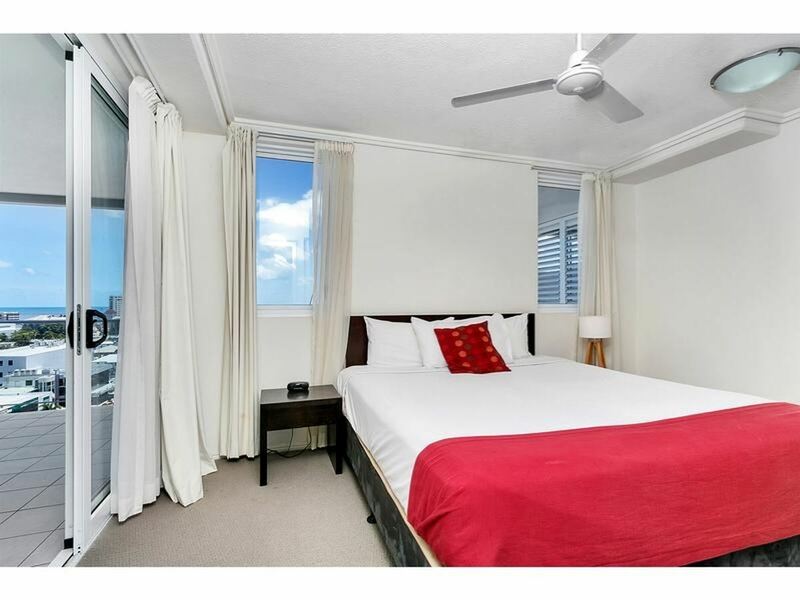 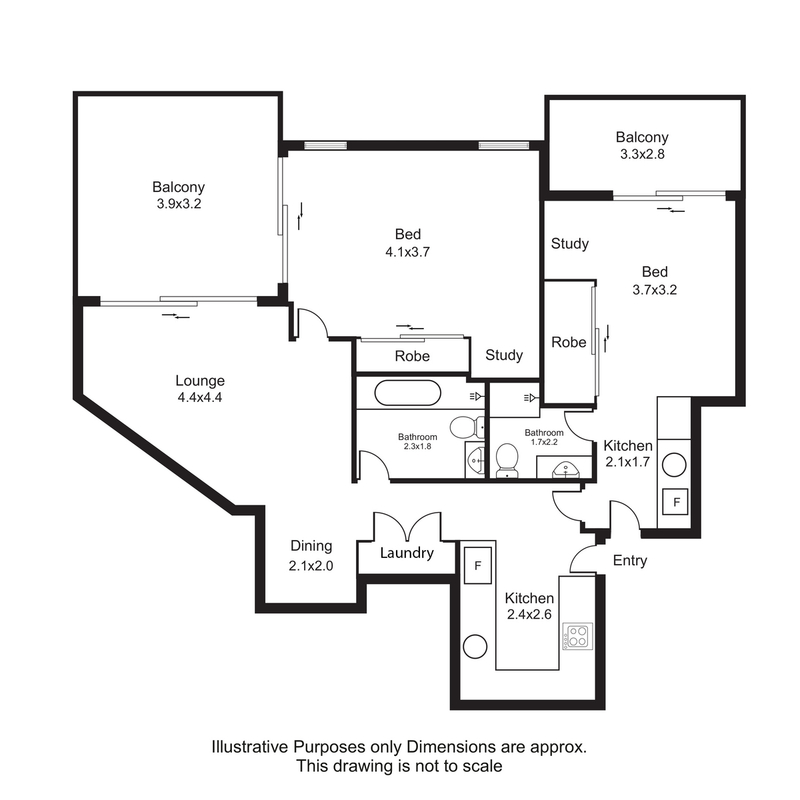 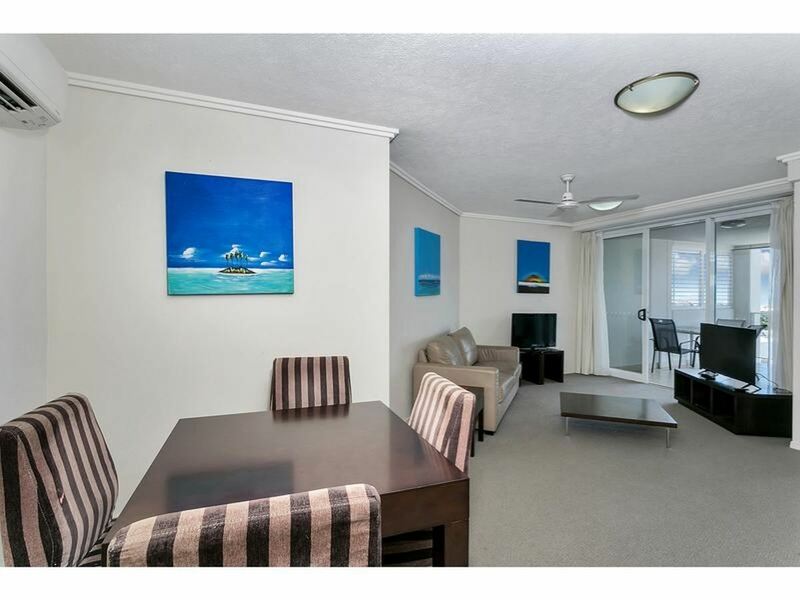 The dual key unit includes a spacious 1 bedroom apartment and a bright studio apartment which both have gorgeous ocean views from the rooms and come with 2 allocated car parks & dedicated storage space. 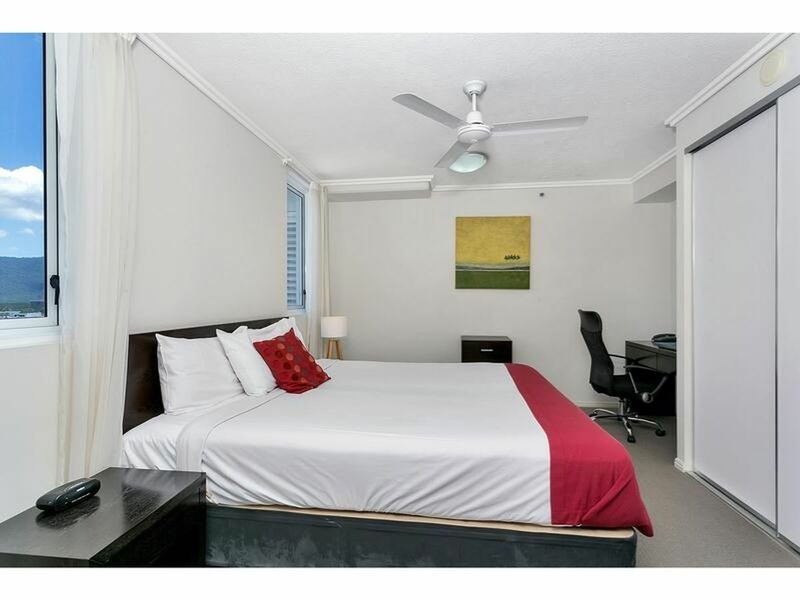 For the investor, the property is currently managed by the on site Best Western Hotel Management Team and offers a rental guarantee of $33,510 per year. 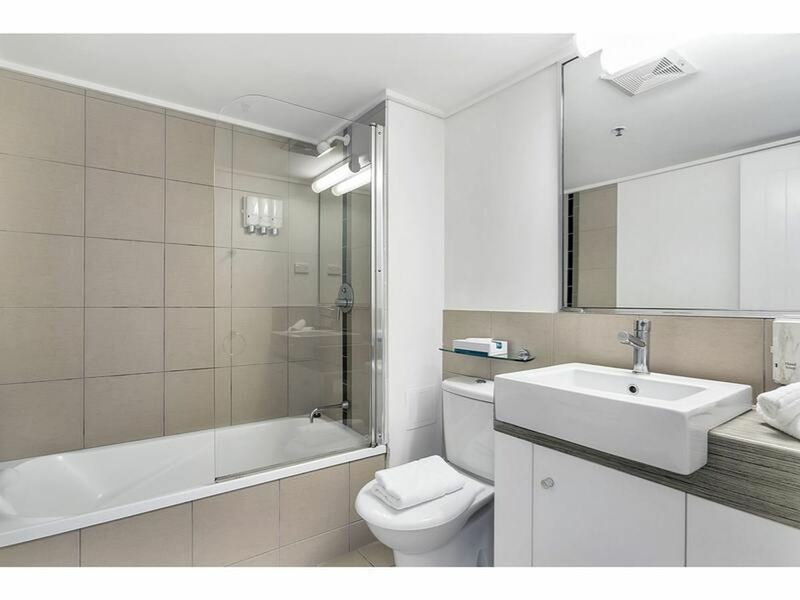 Please call Miho on 0488 005 958 for more information or to arrange a private inspection.